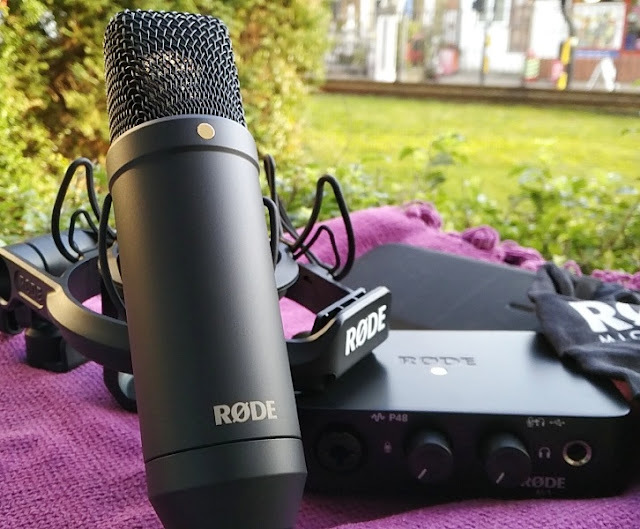 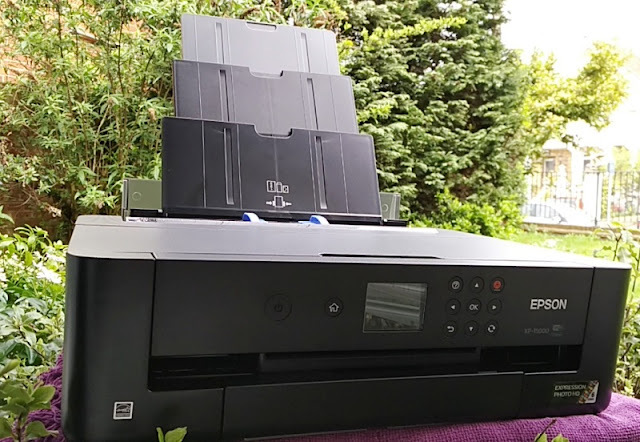 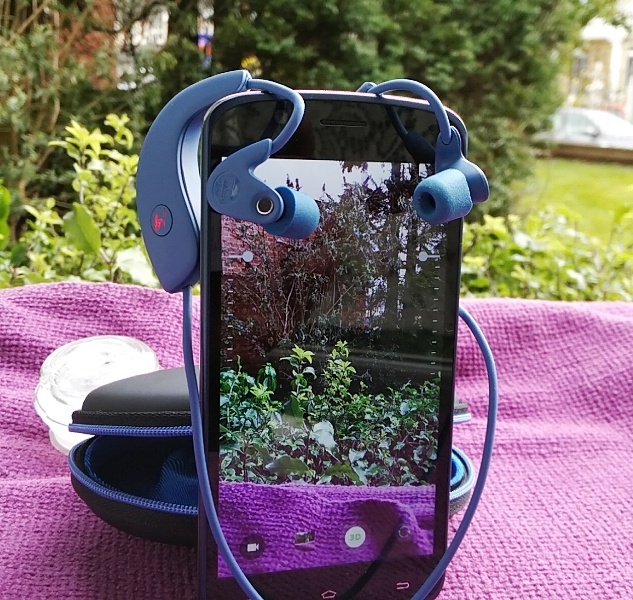 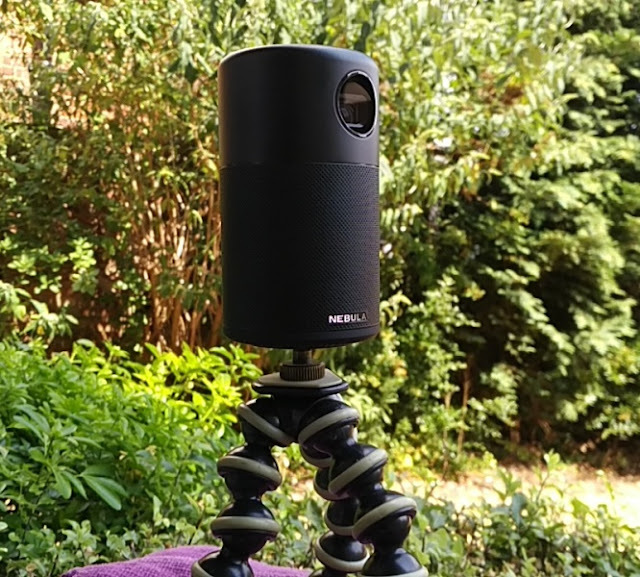 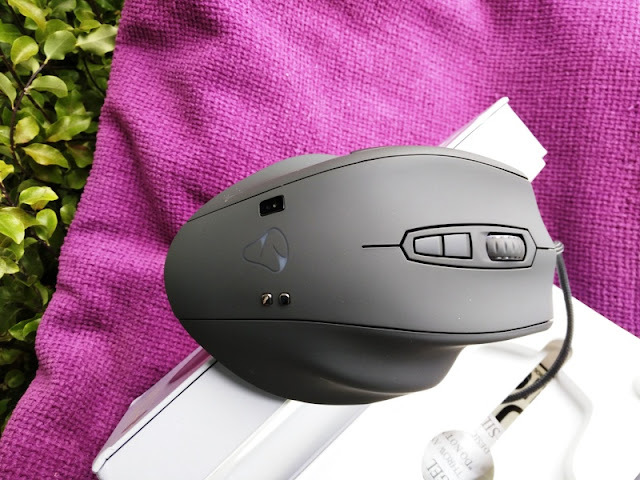 The NAOS QG is the smarter and more powerful version of the NAOS 7000, which the NAOS QG bears a resemblance to with its dark gray matte, soft-touch rubberized finish! 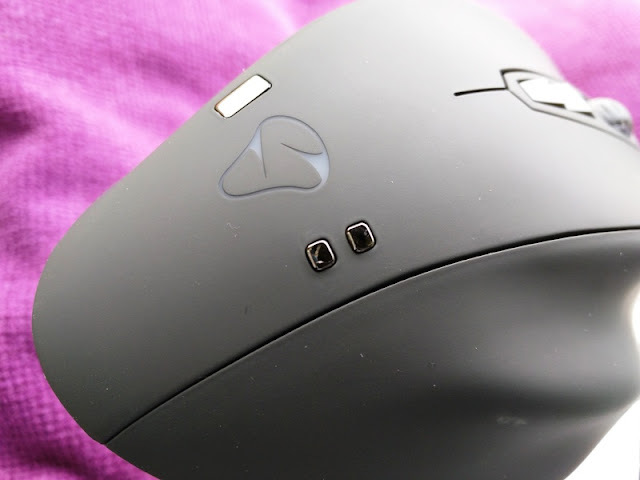 With the NAOS QG biometric computer mouse, you get 128kb built-in memory storage, 12000DPI and a 32-bit ARM Cortex M3 processor that processing the biometric data. 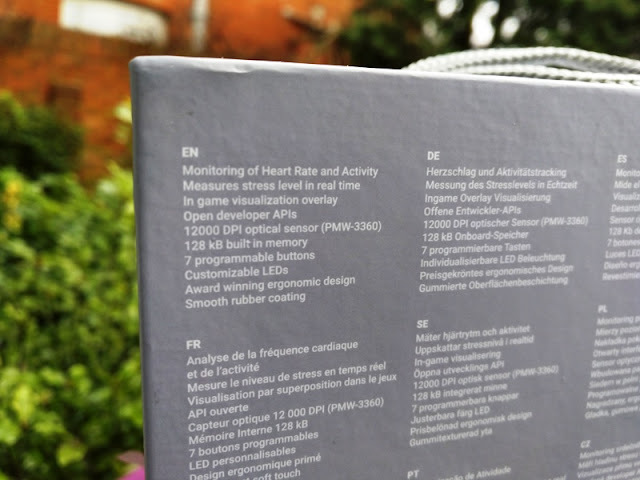 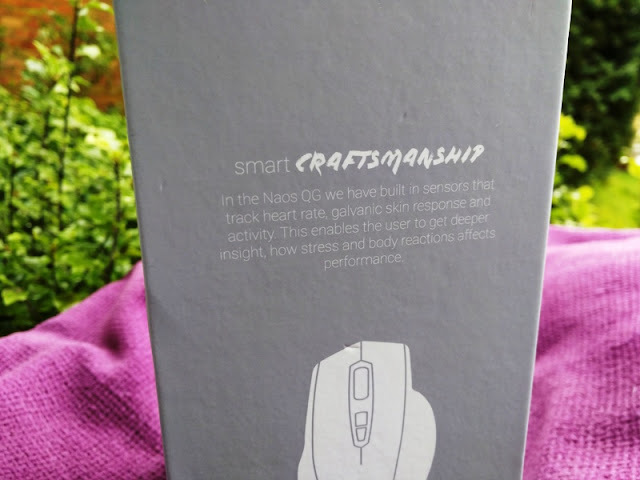 The biometric data is collected via two built-in sensors on the palm area of the NAOS QG mouse which monitor your heart (via a PixArt heart rate sensor), and a galvanic skin response (GSR) sensor for measuring sweaty palms. 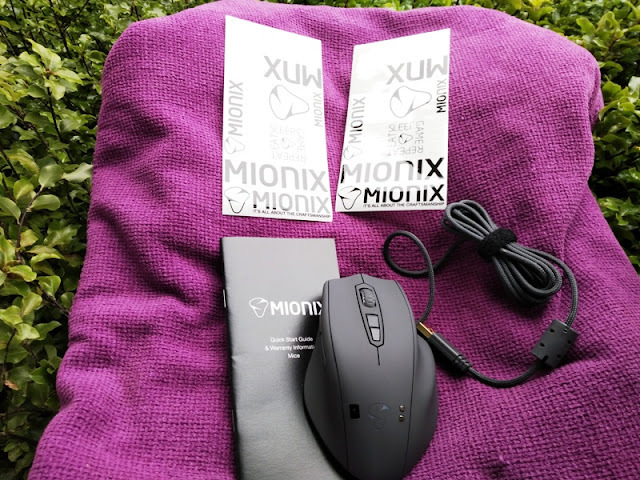 You can view the heart rate and GSR sensor data via the Mionix Hub dashboard, and you can share it via the ingame overlay on screen (youtube or twitch) or you can share screenshots of the statistics in the Mionix Hub. 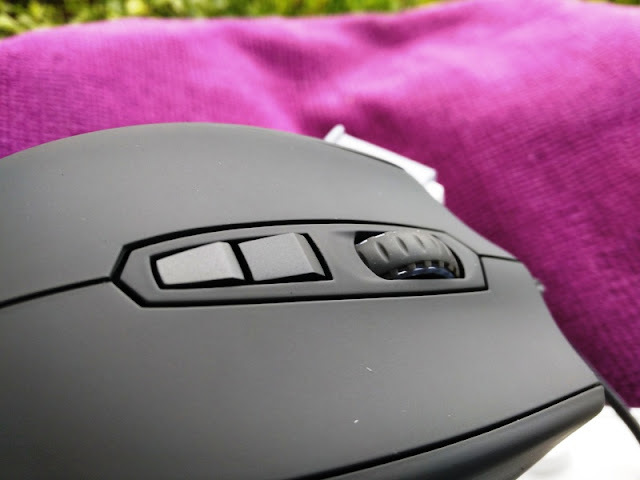 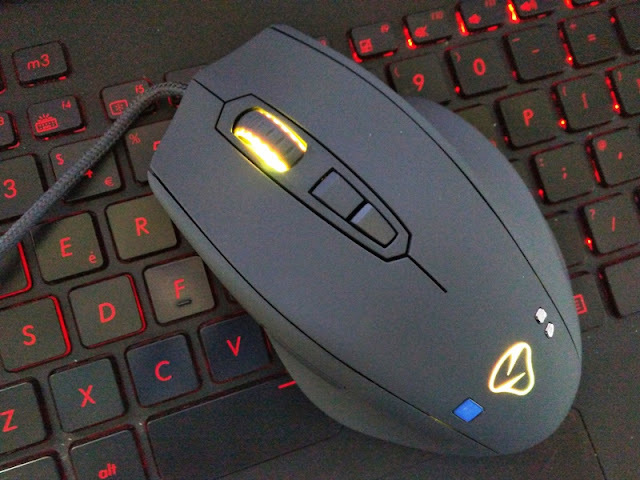 As far as mouse functionality, the NAOS QG gaming mouse features a five-step DPI, 12000 DPI PixArt PM3360 optical sensor, as well as seven programmable buttons and adjustable RGB LED lighting for the scroll wheel and logo. 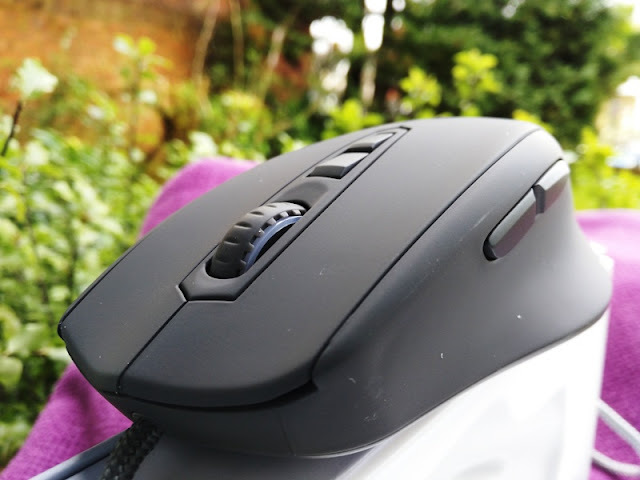 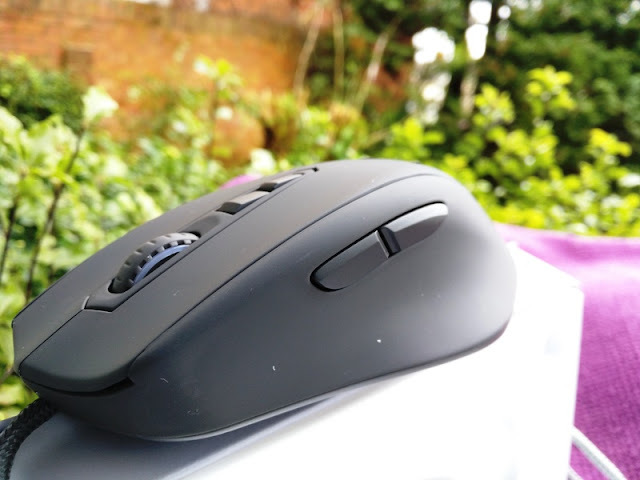 As with the NAOS Castor Color mouse, the NAOS QG features angle snapping and angle tuning. 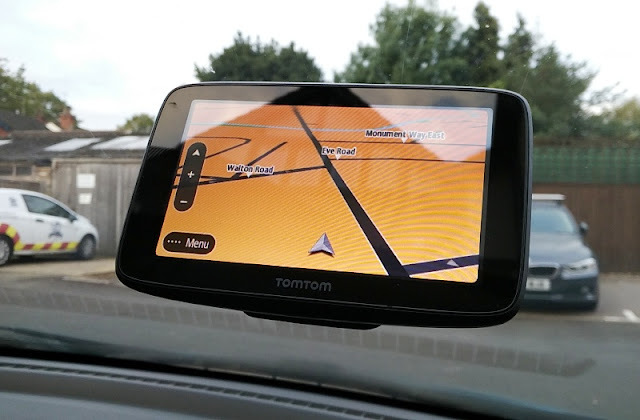 Angle snapping comes handy for drawing parallel lines easier, while angle tuning helps you adjust offset by up to 30 degrees either way. 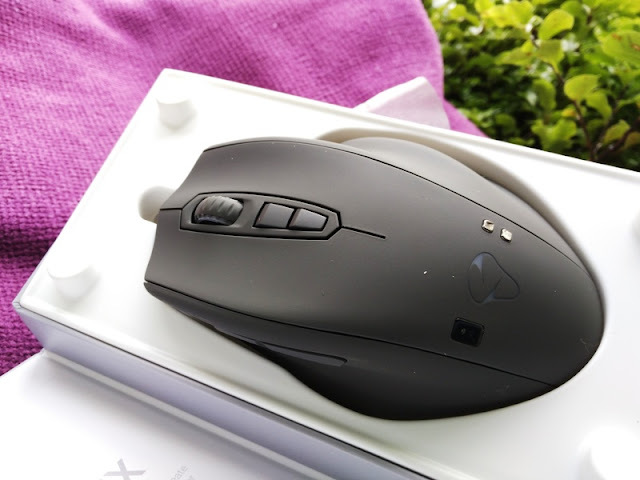 Another plus feature that you get with the NAOS QG is Omron mouse switches for the left/right microswitch mechanism, which prevent single-clicks becoming double-clicks. 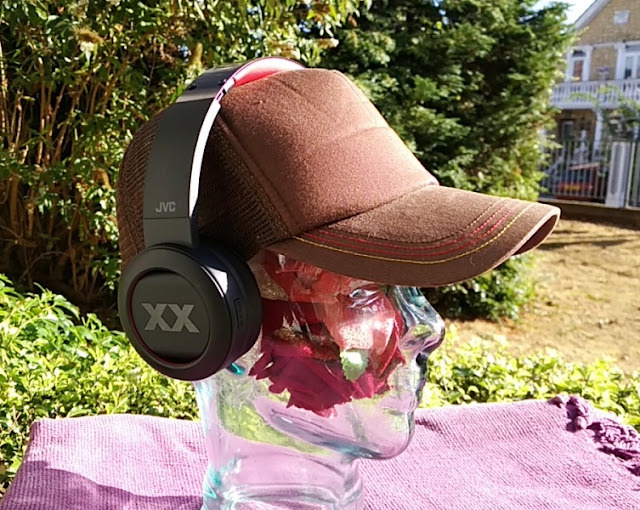 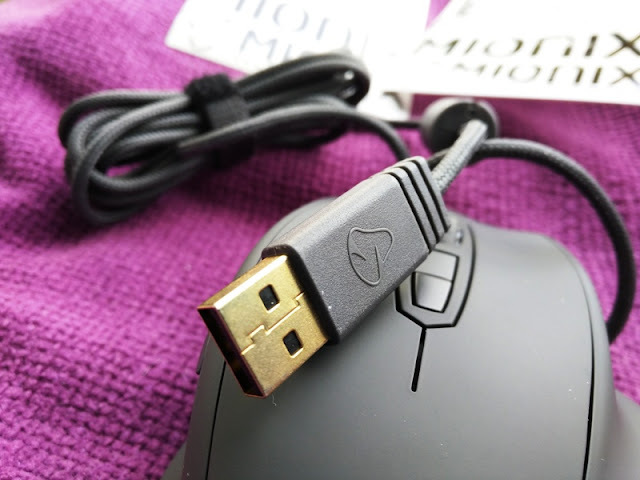 The polling rate can be adjusted from 125Hz, 250Hz, 500Hz and 1000Hz, while the safety click latency (click registration delay) can be adjusted from 0m all the way to 8ms (in increments of 1ms). 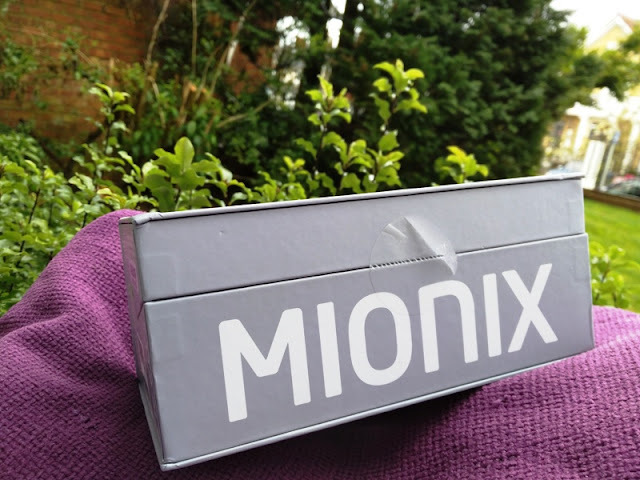 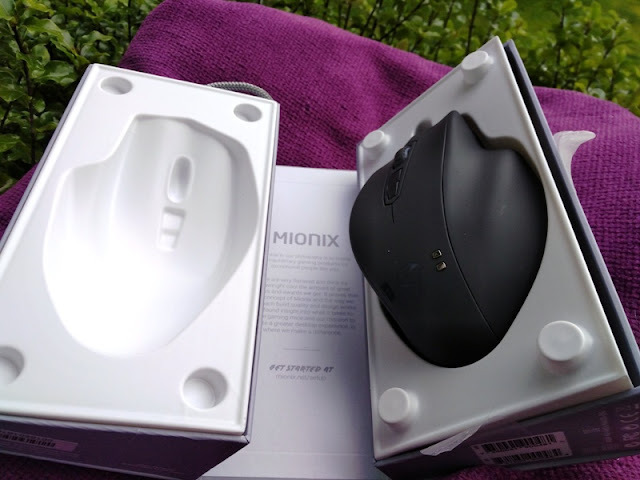 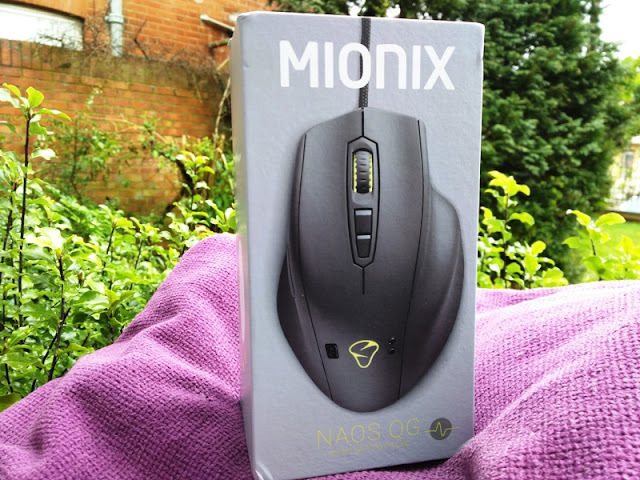 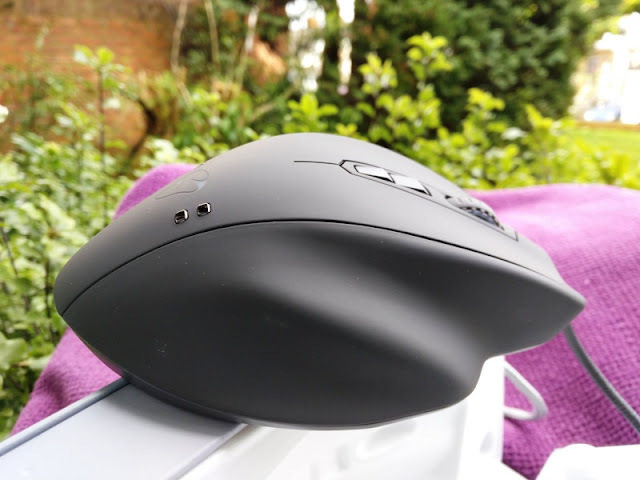 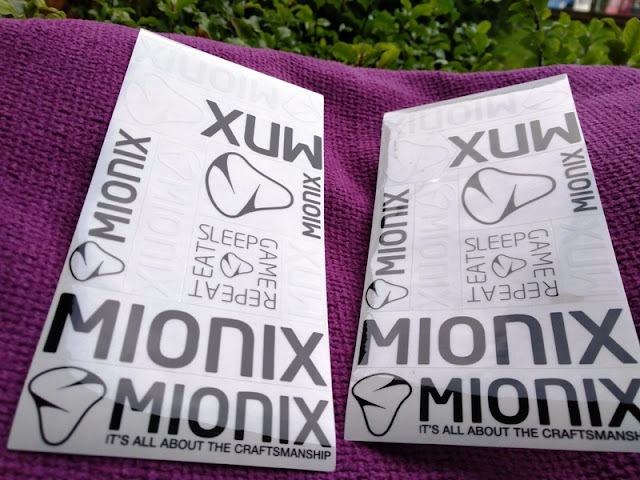 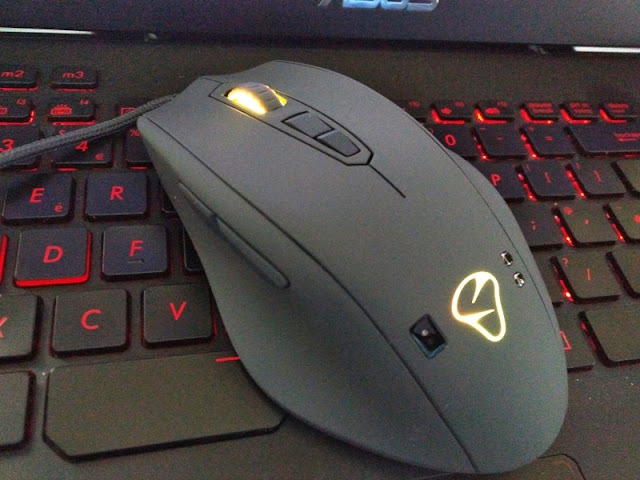 The NAOS QG mouse comes with Mionix software that includes the NAOS QG Firmware, Mionix Hub Setup and Mionix Naos QG API. 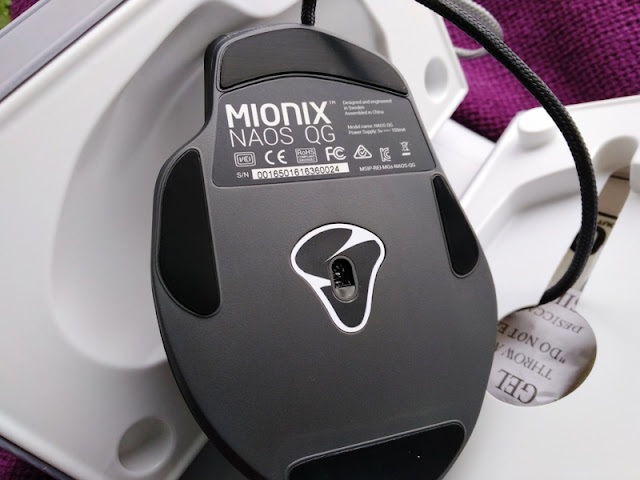 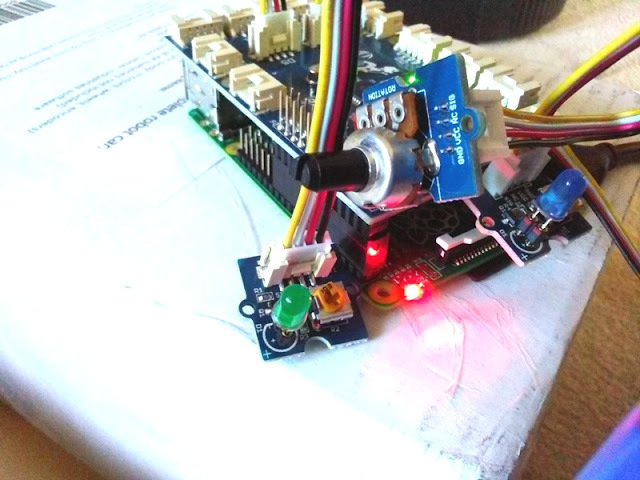 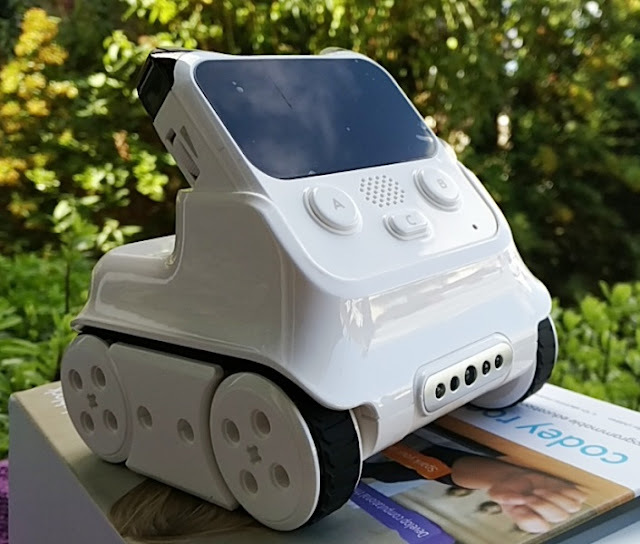 The NAOS QG API is open and free to use to obtain mouse metrics such as raw data from the built-in sensor.